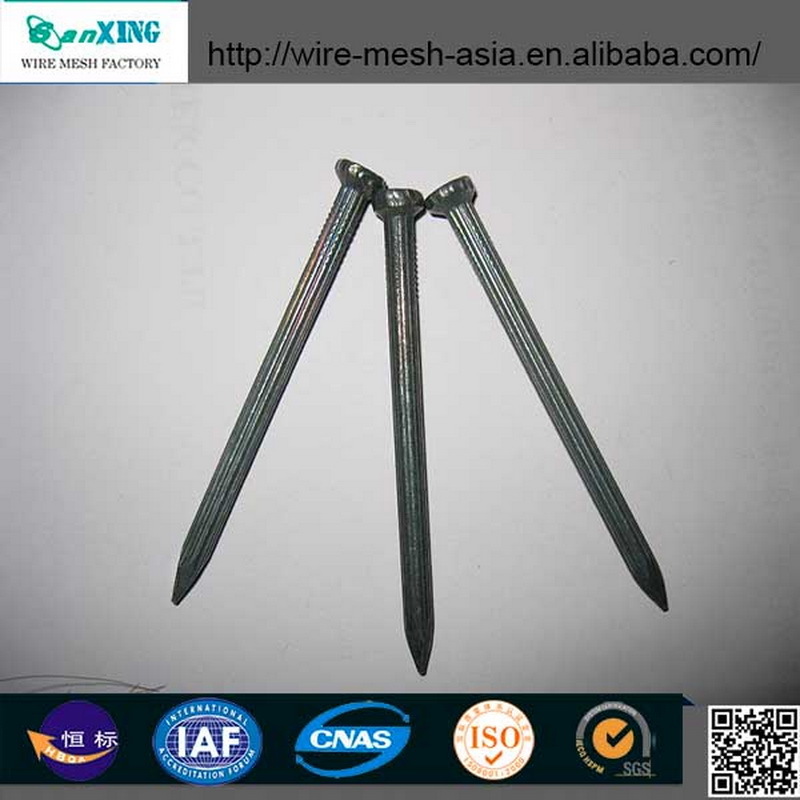 Galvanized Nail Round Head Nail Roofing Nails head Flat Round head. Nai Smooth shank ,diamond point. 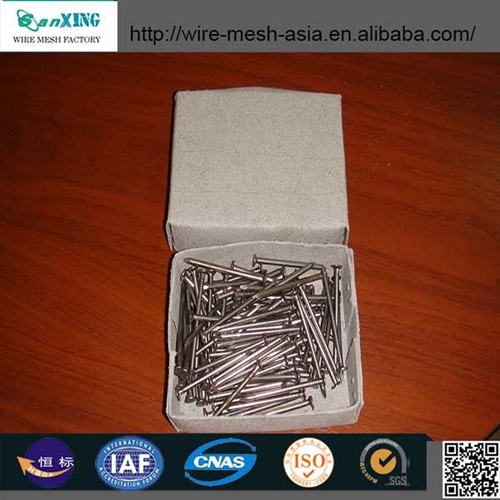 Surface finishing Bright, Galvanized finished, Electro galvanized. 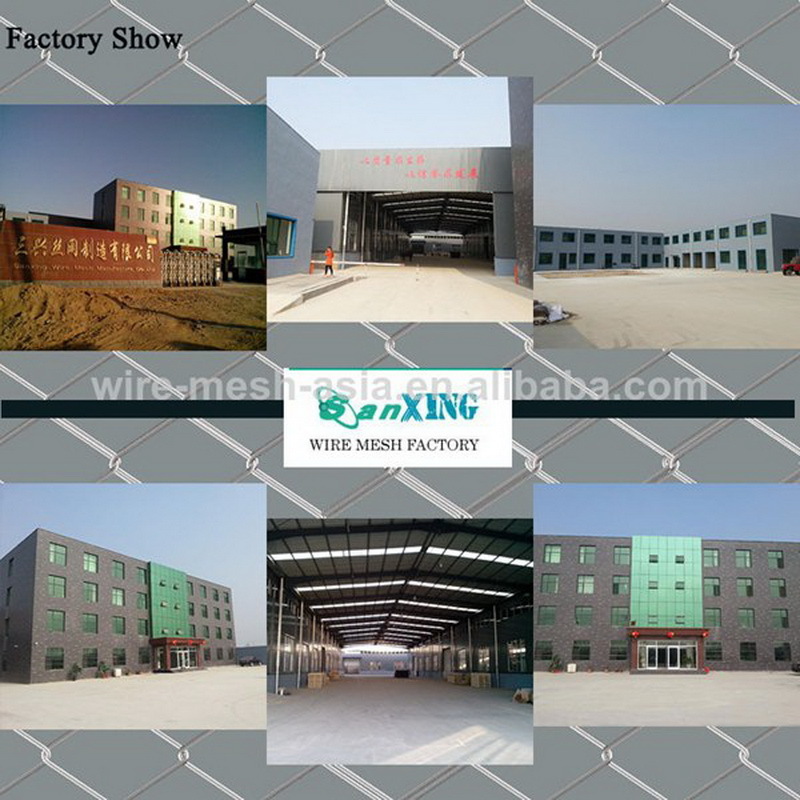 use For construction, wooden case and furniture. Steady quality,competitive price,any design is available. Brass nailsUsage: for construction, wooden cases and furniture. 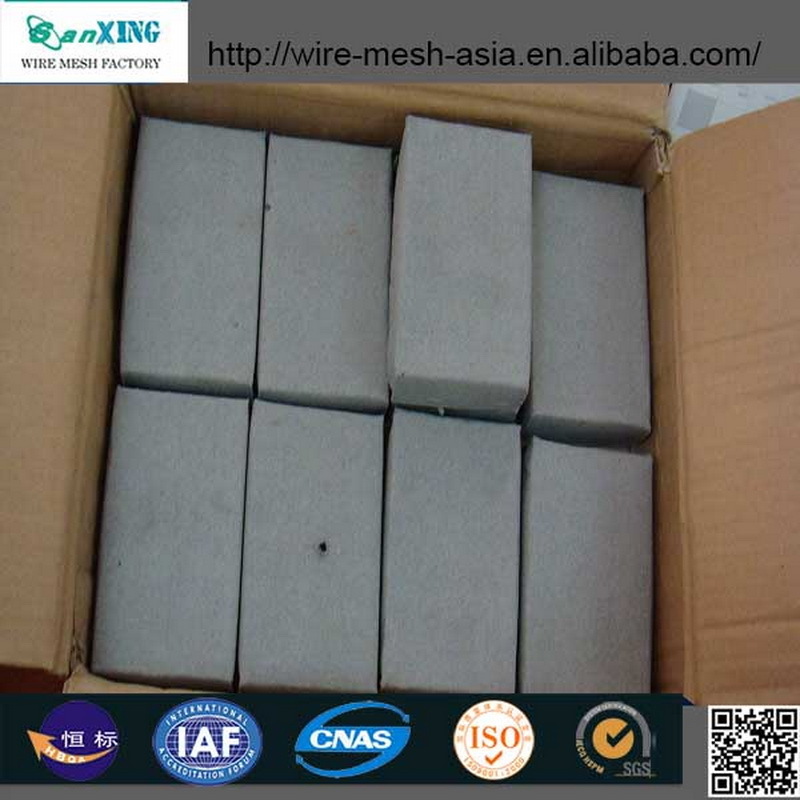 Packing specification: 1.bulk 2. commodity packing 3. shipping packing:25g/ctn,etc.4.according to the customers` request. (1) There are 5 branch companies take 19000 square meters, 165 skilled employees and 10000 Tons capacity monthly to handle different volume orders. (2) We have a perfect sales team with basic qualities of responsible for customers,non-stop pace of the pursuit of progress,and provide good after-sales service. 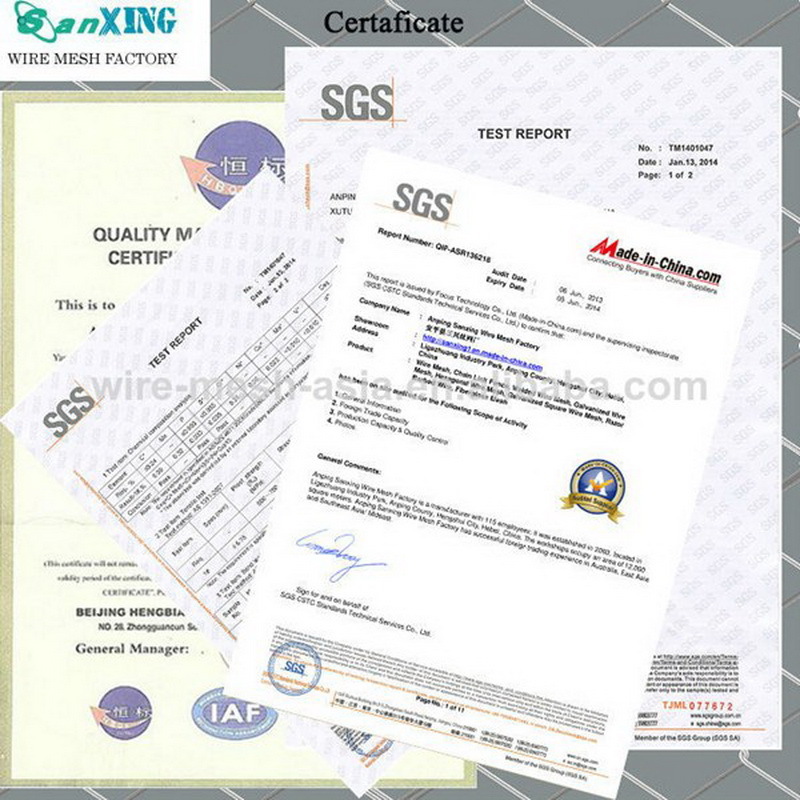 (3) ANPING SANXING Wire Mesh FACTORY was Founded in 1990,which lies in the wire mesh's home,Hebei Anping county.As a manufacturer of wire-drawing,mesh-weaving,wire mesh products further process and a wire mesh exporter,we have won good reputation in the world. 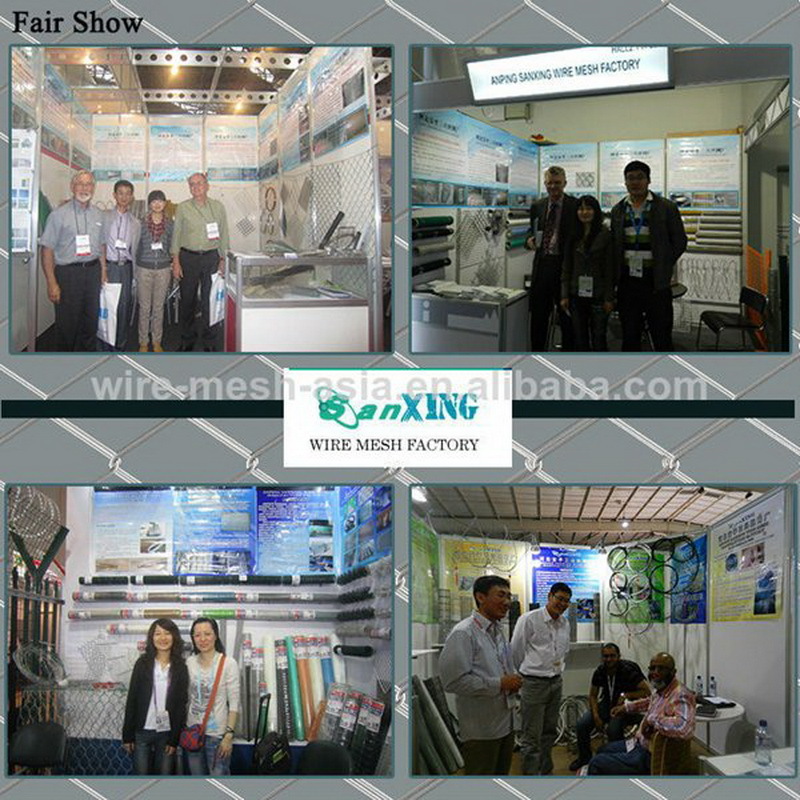 (4) ANPING SANXING WIRE MESH FACTORY has set up a high-technology and modern management system,especially worthy to be contacted and creditable.We will be pleased to establish business relations with more friends from all over the world in the near future. 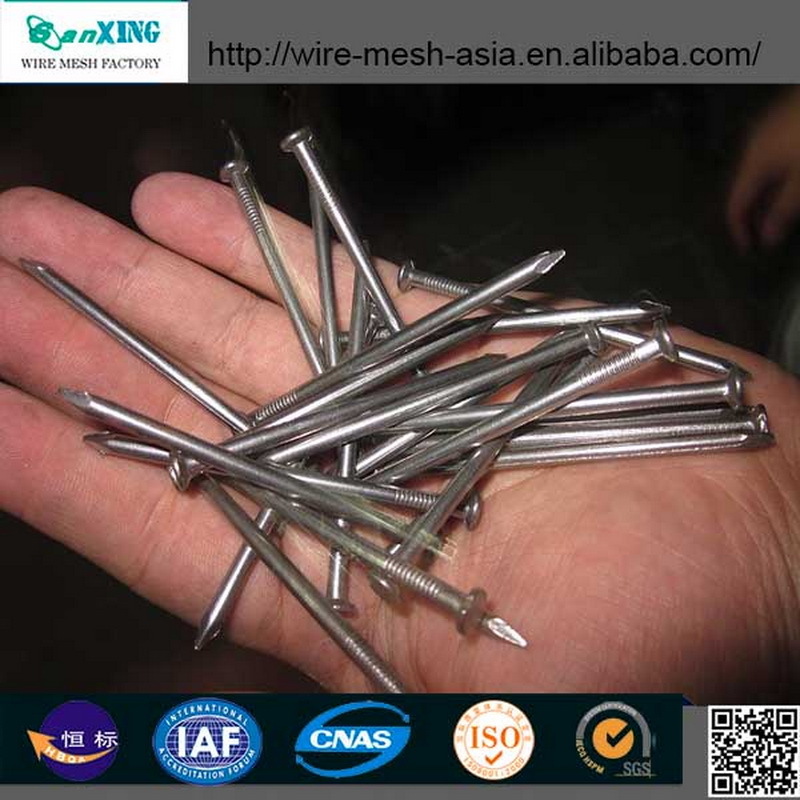 Looking for ideal Galvanized Common Nail Manufacturer & supplier ? We have a wide selection at great prices to help you get creative. 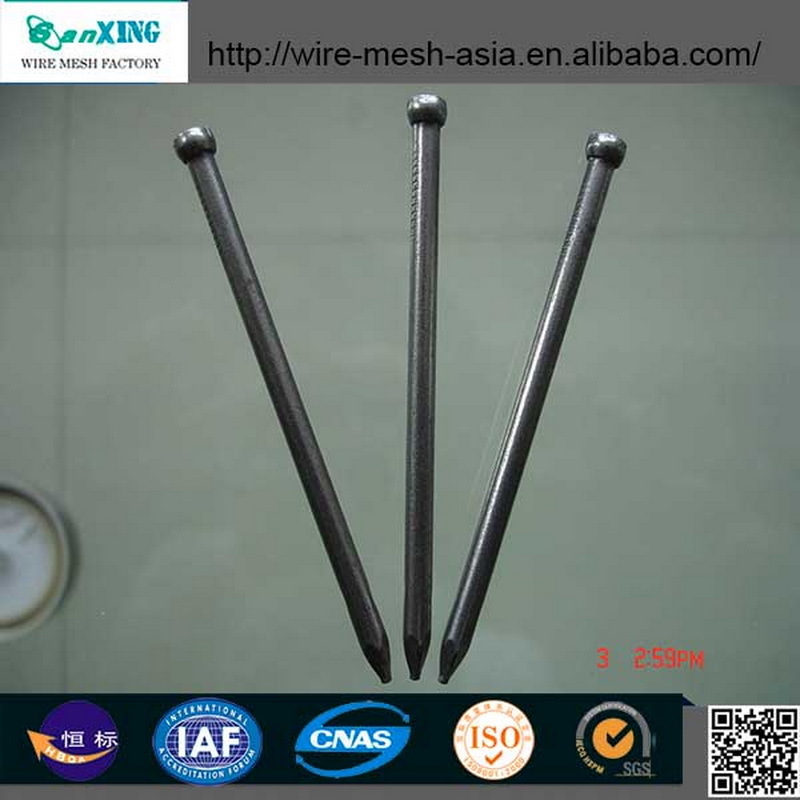 All the Round Head Nail are quality guaranteed. 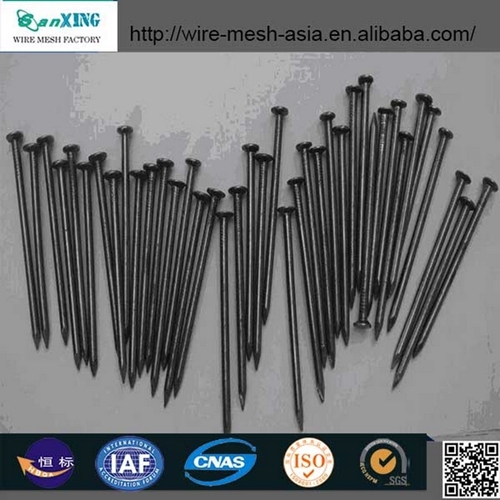 We are China Origin Factory of 2016 Roofing Nails. If you have any question, please feel free to contact us.